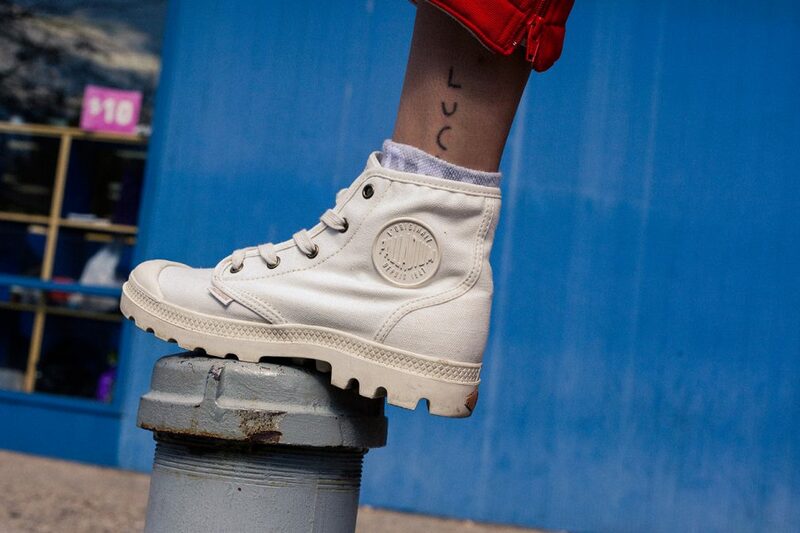 The explorer footwear label celebrate the launch of their SS18 collection with a new campaign entitled #DareTheUnknown. 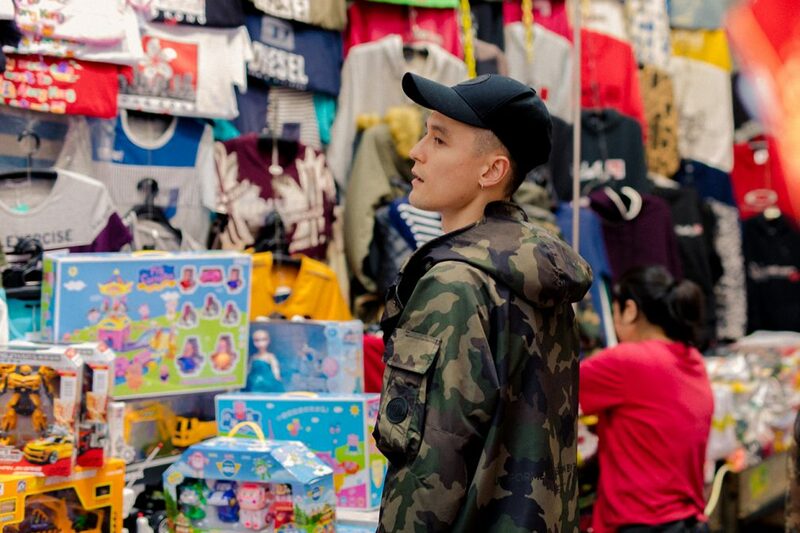 Set against the landscapes of three iconic cities, the video tells the story of three influential youths, in the form of rising British rapper Octavian, New York gender-defying model Jazzelle and Hong Kong’s Yeti Out head honcho, Arthur Bray, who are all positively disrupting the status quo and constantly challenging social normality within their own respective fields. 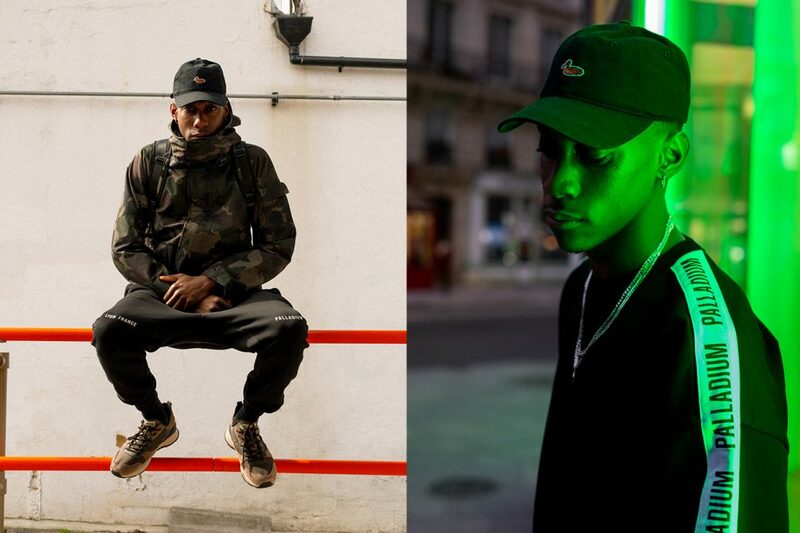 Key silhouettes featured include the new AEX_ON sneaker, boot, hybrid silhouette, as well as classic styles such as the Pampa-Hi in a summer-ready all white colourway. Check out the video below, or head over to the Palladium website for more information.